Revolution Gear Toyota 8 inch IFS 4.56 Thick Ratio (Fits 3.73 and Down) gear sets are made from the highest quality steel and are precision heat treated to OEM specifications, making for the best aftermarket gears available. 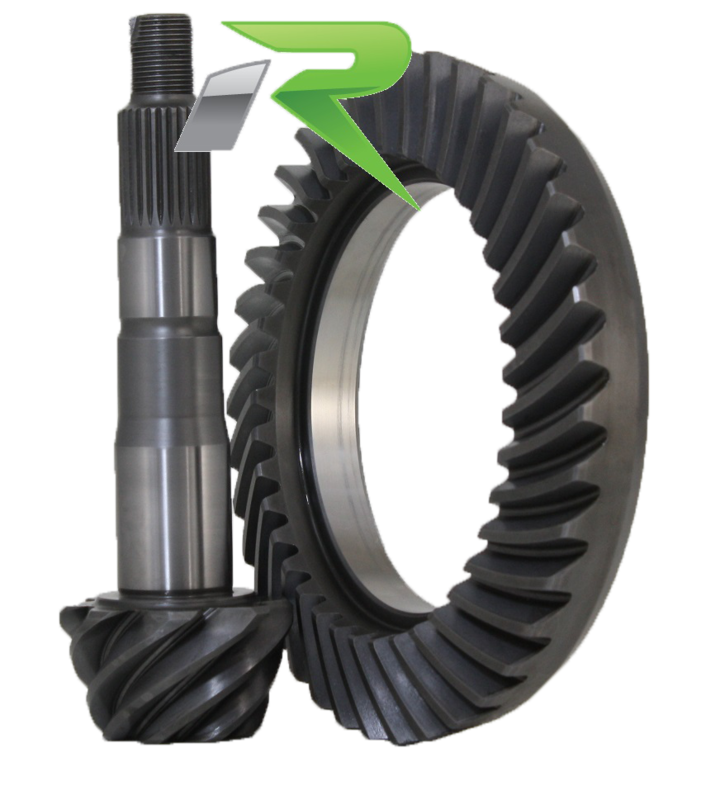 All Revolution Ring and Pinion sets are backed by an industry leading 2 Year Warranty against defects. Revolution Gear's precisely controlled manufacturing processes create a flawless setup, smooth operation and longer gear life. 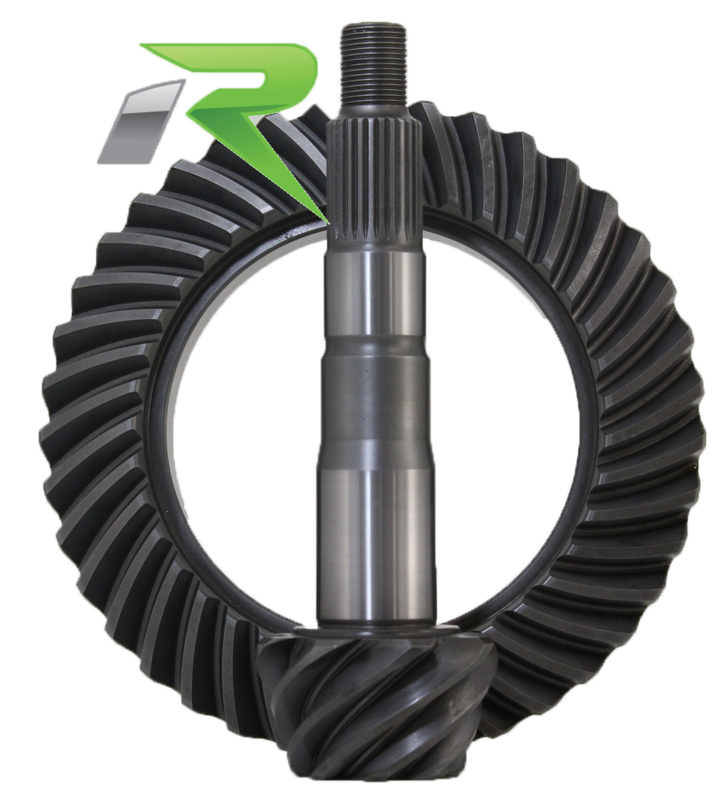 With products that have been Street, Off Road and Race proven, you can count on Revolution Gear and Axle products to be the most trusted in the aftermarket.